The "Touristic vallée(s) Lot et Dordogne" association was born ! 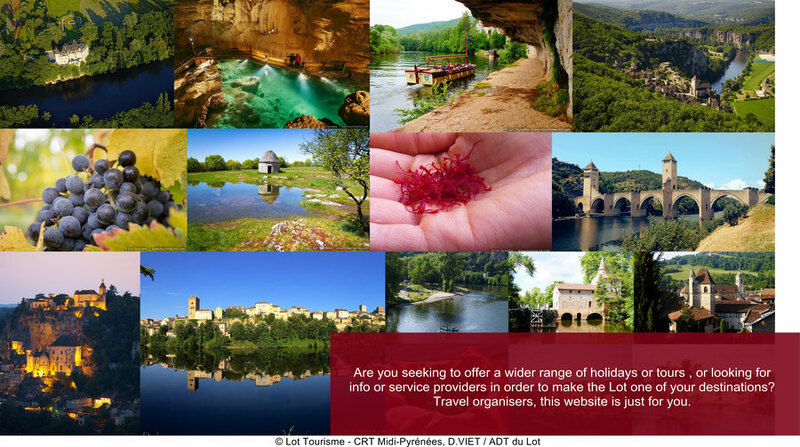 The association "Touristic vallée(s) Lot et Dordogne" is a club of companies and tourist providers from the Lot area which has been created at the end of 2015 and with already more than 80 members (individual structures or tourism networks). Objective : strenghten the exchanges, represent the tourism sector to institutions, lead actions of animation and promotion.